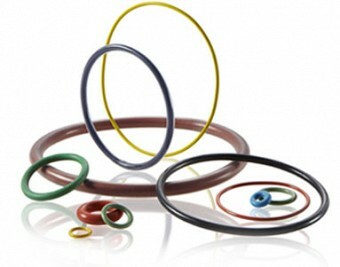 J Royal warehouses one of the world’s largest inventories of O-Rings, Quattro™ seals, back-up rings and much more. Every item is available whenever and wherever you need them. J Royal’s warehouse inventory includes O-Rings available in every popular material, back-up rings and PTFE O-Rings, as well as specialty O-Rings for food contact and drinking water applications. We can also meet your requirements for electronic data interchange (EDI), same-day shipping, just-in-time (JIT) programs, bar-coding, custom parts, parts washing, kitting and more. Any questions? Speak directly to one of our experts. Call 1-800-626-8807.